The University of Utah has announced a varsity esports program, starting with League of Legends. Part of the Pac-12 Conference, Utah is the first Power Five school to sponsor this type of program, and it doesn’t plan on stopping at one game. The team, sponsored by the EAE video game development program, hopes to expand to a total of four games, according to the Salt Lake Tribune. Students from the current campus esports group Crimson Gaming, as well as high school recruits, will be part of the team. Players will receive partial scholarships, with an eventual goal of over 30 student-athletes and coaches to be on scholarship. Esports has already hit the Power Five in another way with the Big Ten Network and through Riot Games’ uLoL competition, and schools like Robert Morris College in Chicago and the University of Pikeville in Kentucky have offered scholarships in the past, but this is the first step for a major conference. 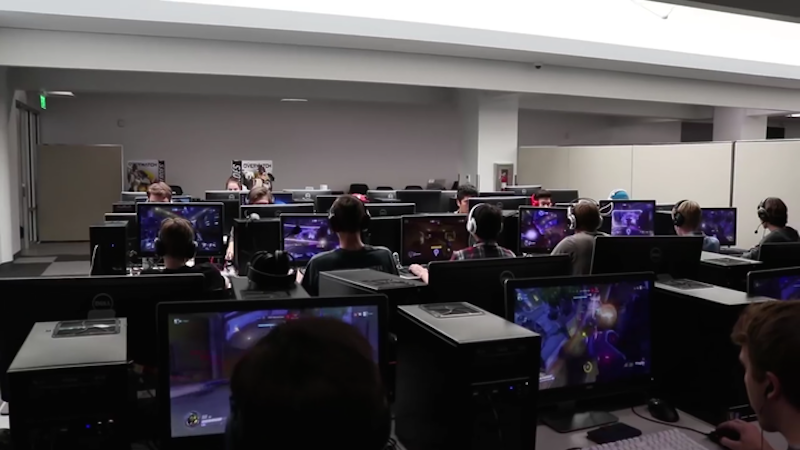 With Utah’s investment, college esports appears to be catching the eye of more than just the students.